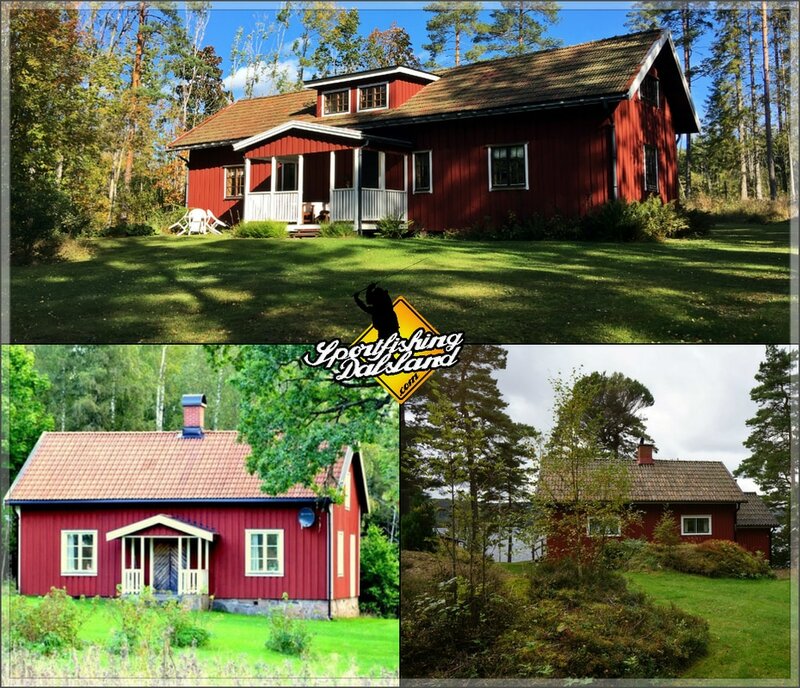 At Sportfishing Dalsland we offer several luxury houses, from 4-12 persons. On different locations, at ca. 15-30 minutes driving from the start of the predator tour. 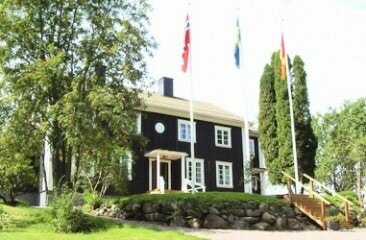 At Örnas we offer different types of stuga's for 2-5 persons. Directly at the lake side and 5 minutes from the start location of the predatortour. 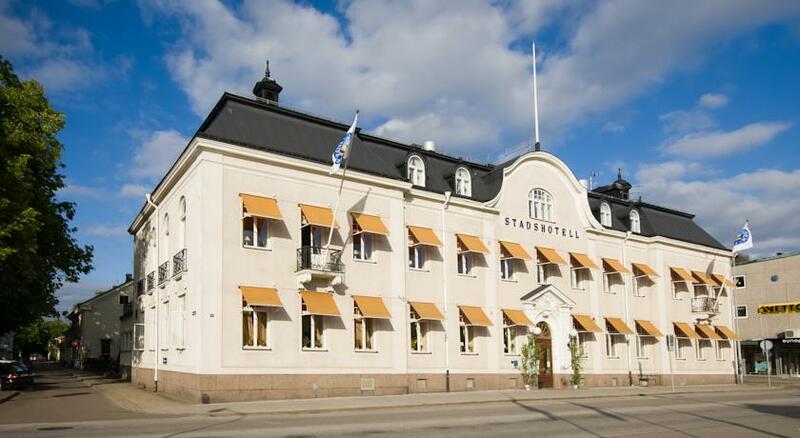 At stadshotel we offer single and double rooms, breakfast included. 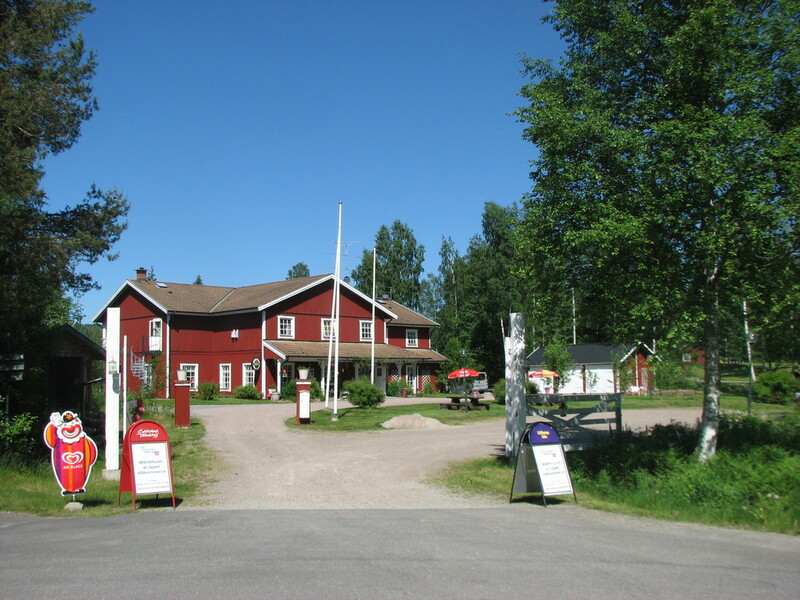 In the center of Åmål, at 5 minutes from the start location of the predatortour. 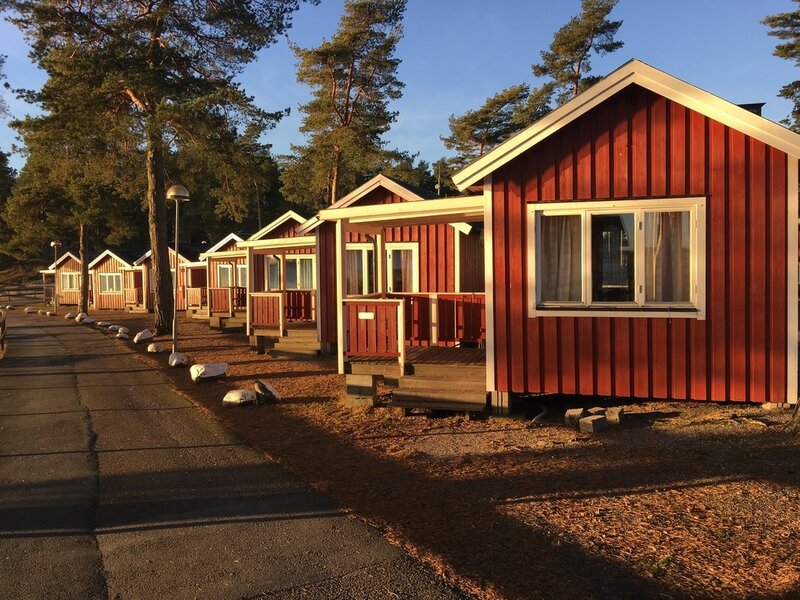 At Dalslands Gästgiveri we offer double rooms, breakfast and a Beautiful view over lake Ånimmen!